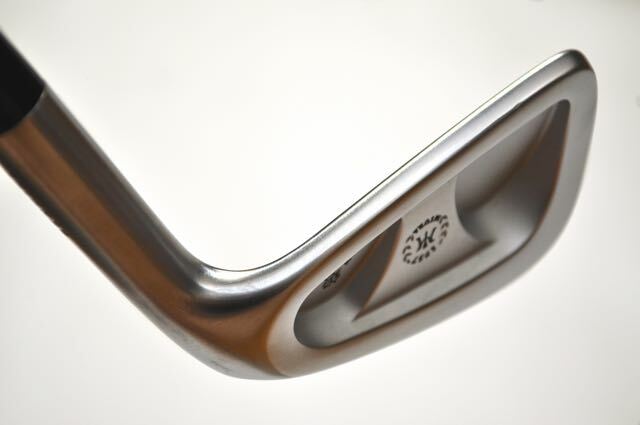 A few years ago, I reviewed the Miura CB-501 irons and was blown away. 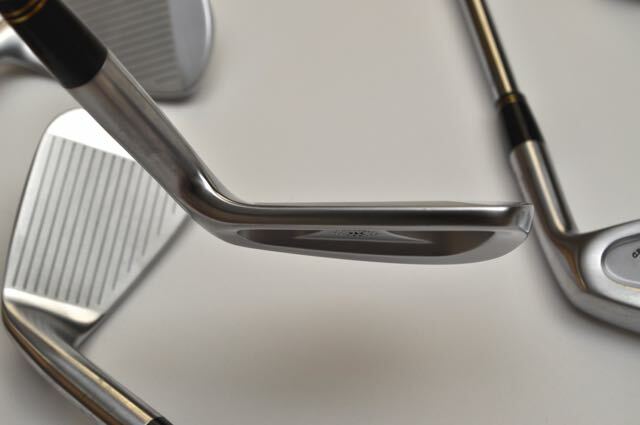 Discovering the feel of a solid strike with an exceptionally forged club is truly eye-opening, and reviewing the CB-501s was the first time that I had that experience. We’ve been keeping our eye on Miura and jump at any opportunity to get their products out on the course. The company is batting 100% in positive reviews so far. 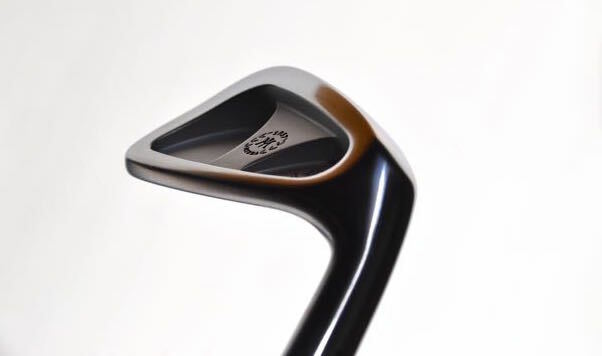 The CB57s are the most recent clubs developed by Miura and they exist in the “forged cavity back” category. The CB57s are all-around works of art. While the clubs are extremely understated, they are clubs that you can easily sit and marvel at for hours. 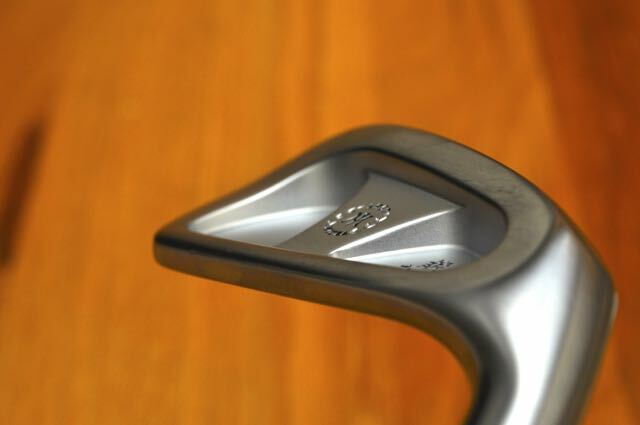 There’s something about the simplicity and finish of the clubs that just seems to grab you. 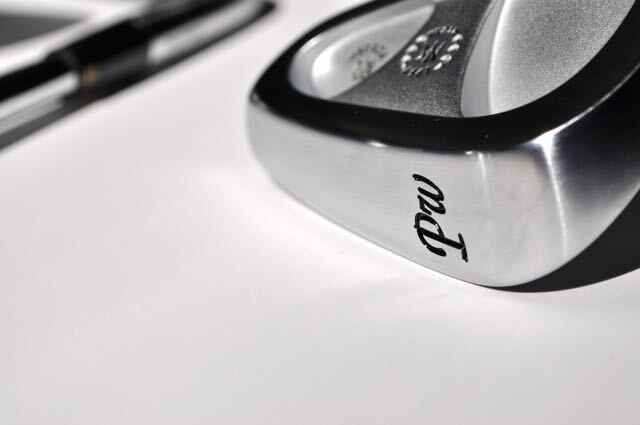 While it’s purely cosmetic, the clubs use a beautiful serif-based font for marking each club. This font stands out as truly elegant and brings a smile to my face every time I look at the set. 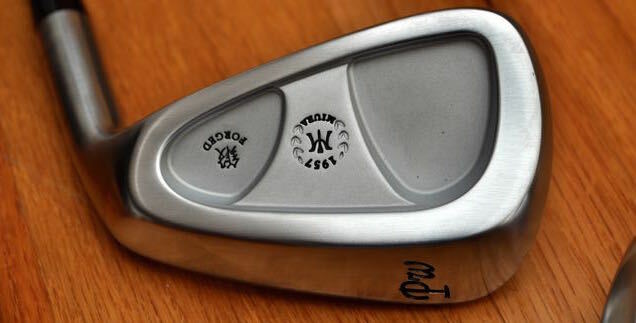 The clubs have a classic and simple aesthetic. The top line is minimal, although slightly larger than the CB-501s. The overall size of the heads are slightly smaller than the CB-501s while shaped a bit more boxy and squared. The thin top-line of the club gives it a very clean feel at address. There simply aren’t many other clubs in existence that look as good as the CB57s. The forged weight-bar in the back of the club provides the technology that is need to keep the weight low and gives that signature feel of purity when shots are struck well. While these clubs are wonderful to hit, they are demanding. There’s not much forgiveness for off-center strikes and that signature Miura feel isn’t present if you aren’t able to make solid contact. Off-center strikes are penalized with a noticeable decrease in distance – which can be hard to get used to. These clubs are clearly targeted as a player’s iron. These are some phenomenal clubs with some of the best responsiveness that I’ve seen for general workability. The clubs will do exactly what you want them to do if you have the ability to shape shots and strike the ball well. 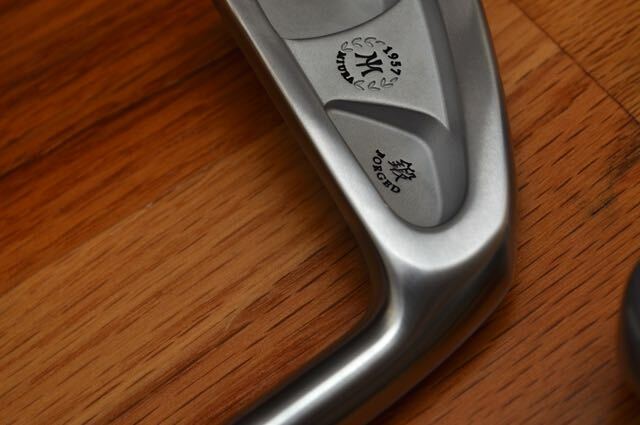 Although these clubs can’t be found at mass-market retailers, I highly recommending finding a certified Miura fitter and going to take a look at these clubs yourself. 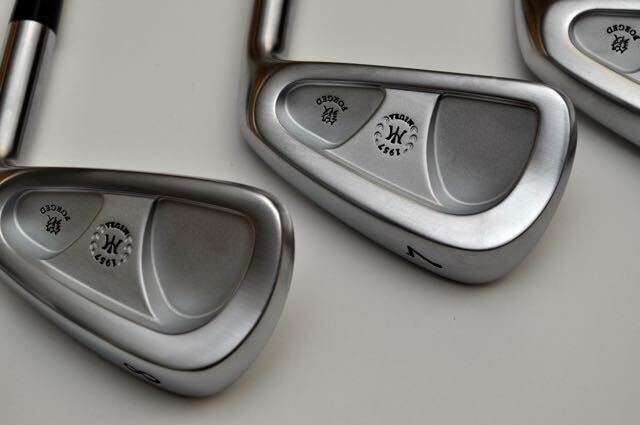 If you’re a good player in the market for some forever clubs – the Miura CB57’s would be a great choice. How did these compare to the Vapor Pro Combos? They are much more pure than the Vapors. Both are great, but the Vapor Pro Combos are much more forgiving in play. For a low handicapper, the CB-57s are perfect, for a mid-handicapper I’d recommend the Vapor Pros. I’m currently a 10 and the Vapor Pro Combos are the clubs that suit my daily play the best.